British runners Dewi Griffiths and Hayley Carruthers are too quick for the rest of the world this week. 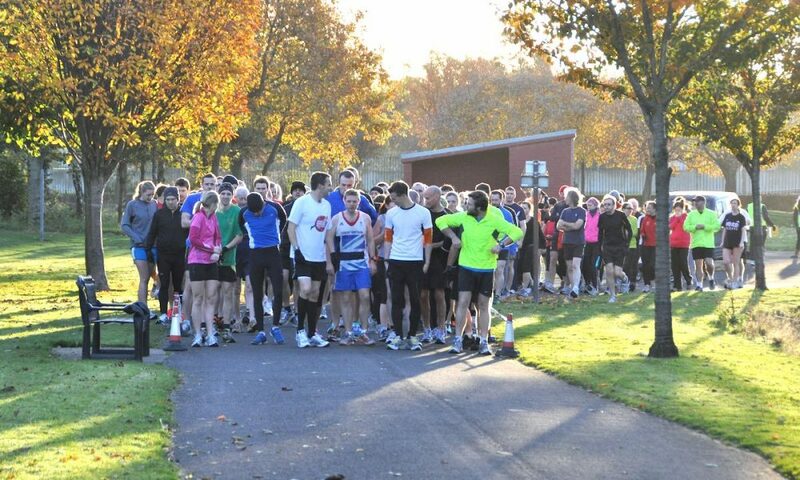 Here are the 10 fastest parkrun times on Saturday (November 17). Dewi Griffiths recorded the third fastest parkrun of all time after running 14:12 to top the UK and the world parkrun rankings this weekend. Only Alex Yee (14:05) and Andy Baddeley (13:48) have ever run quicker over a parkrun course. The Welshman was celebrating the 100th event at Llanelli Coast parkrun in Wales. He delivered a super quick performance and got involved in the parkrun community spirit too. 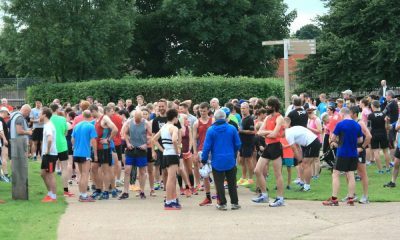 Hayley Carruthers, who recently clocked a big 2:36 marathon personal best in Toronto, ran 16:24 with the help of some wind blocking from Dan Robinson at the Walsall Arboretum parkrun to record the quickest women’s time in the world. 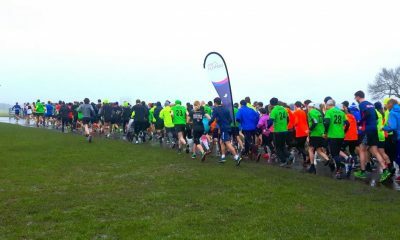 The Rotherham Harrier continues to excel after a breakthrough 2018. Carruthers’ parkrun performance is hopefully this is a sign for a fast 5k or 5000m performance in the near future as she does not have a PB for the distance in a formal race. Andrew Heyes ran 14:18 at the Bakewell event to take the men’s number two spot in the world. Heyes time also ranked him seventh on the all time RunBritain parkrun rankings. On all but six weekends in parkrun’s history, Heyes’ time would have been the quickest. 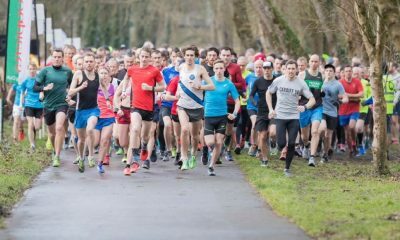 Mark Kirwan was the fastest man in Ireland and third in the world among the men after running 15:13 at the Marlay parkrun in Dublin. Kirwan ran 2:17:37 at the Dublin Marathon in October and has twice topped the Irish rankings since so must have bounced back well from the longer distance. Annie Bothma, a 22 year old South Africa, ran 17:01 at the Greenpoint parkrun in Cape Town to rank third among the women on Saturday. The barefoot runner has a fascinating story involving hypopituitarism, Amercian collegiate running and a road accident, so it is excellent to see the young runner posting a quick time. For more information on the inspiring athlete, her website can be found here. Elsewhere in the world’s top 10, Young Emma Waudby of Pocklington Runners, has shown great improvement since joining the club and the local parkrun. The 15-17 age group athlete has great potential and is an example of parkrun producing runners capable of perfuming at the sharp end of British distance running in the future. In the men’s top 10, Grigoriy Andreyev of Russia went a bit quicker than last week, 11 seconds in fact, to jump to fifth in the rankings. The Russian International marathoner must have got the parkrun love from his wife Juliya, who is a regular at the same event in Moscow. With the fantastic running of Griffiths, Heyes, Carrthers and Waudby it is no surprise that the UK is the quickest nation this week. 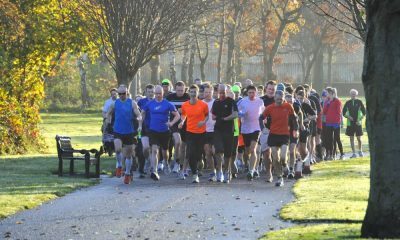 Bushy and St. Andrew’s parkrun both feature twice.